I have just moved to the University of Warwick to start my PhD in Statistics. So far most of the people I have met would regard Coventry as a bit of a downgrade from Edinburgh, but the Warwick campus seems to make up for it. 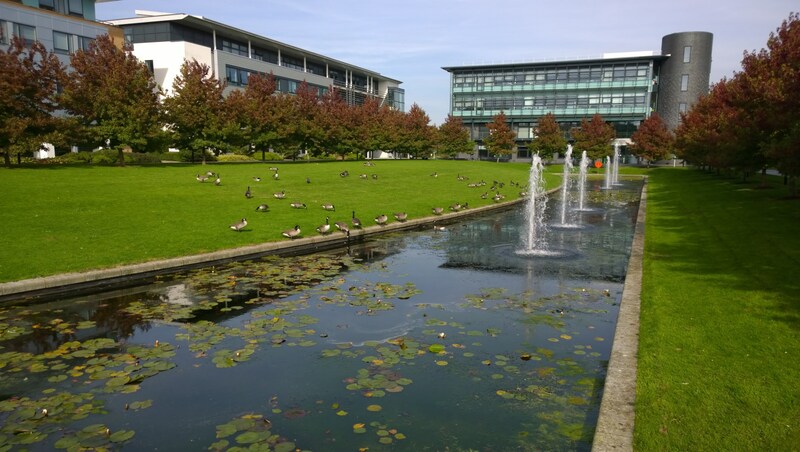 The Mathematics and Statistics building comes with resident geese.